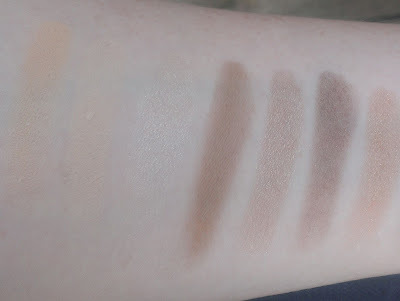 The fact that you had the choice between two palettes -- In the Buff 2, a natural shadow collection, and I Love Color, an appropriately named colorful shadow collection -- only convinced me more. 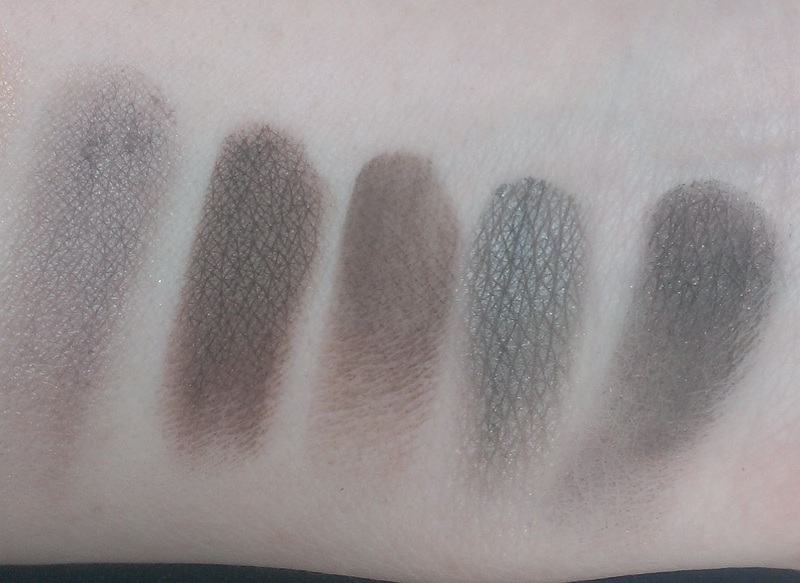 I chose the In the Buff collection because I can't resist a natural shadow collection to save my life. 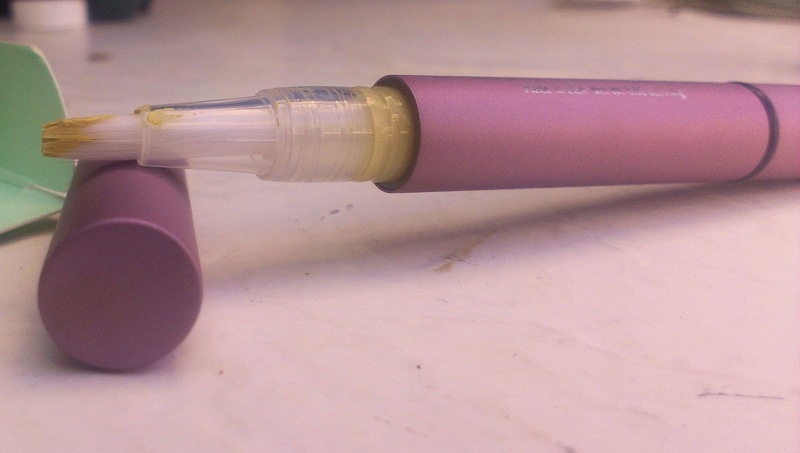 It also comes with a small pencil sharpener for the eye liners. This won't be a detailed review because I've only been playing with the kit for a few days, but I'll run through the products and give my first impressions. The In the Buff Vol. 2 Shadow Palette contains 11 shadows and a creamy shadow base. The shades are: French Vanilla, Whipped Cream, Blonde, Toasted Sugar, Brownstone, Egyptian Gold, Shimmering Taupe, Oak, Mocha, Metal, and Coffee Bean. 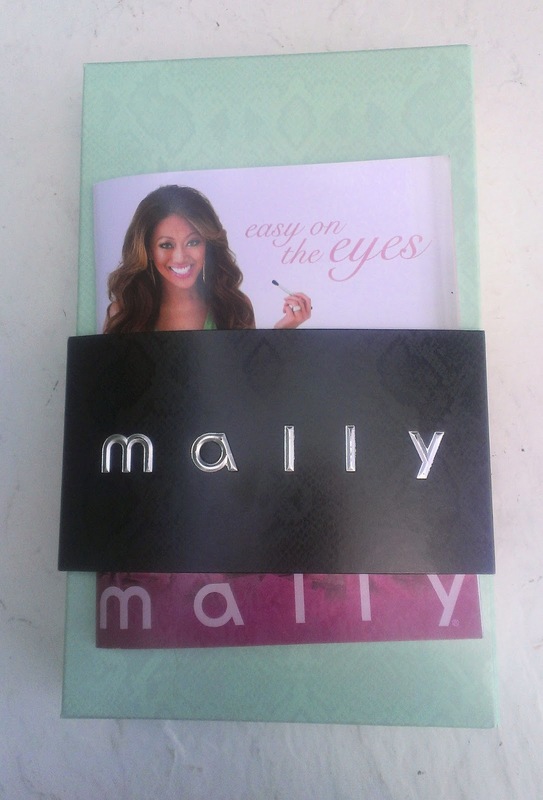 This is my first experience with Mally powder eye shadows and I like them quite a bit. The palette includes mostly shimmer and satin finish shadows, but there are a couple of mattes throw in for good measure. All of the shades are quite pretty, if not terribly unique. My favorites are Toasted Sugar, a light golden brown, and Shimmering Taupe, a nice light taupe. One or two of the shades are somewhat sheer -- Coffee Bean comes to mind -- but you can build up the color intensity by layering them. I'm not a fan of the Shadow Base, though. It's just too greasy to do what it's supposed to -- hold the shadows in place all day. 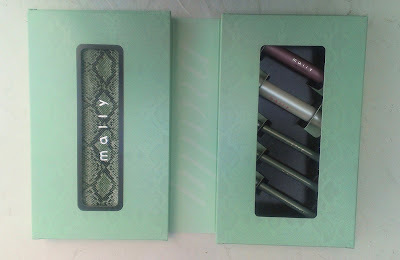 The palette also comes with a double-ended brush -- it's not the best brush I've ever tried, but I think it would work well for travel. 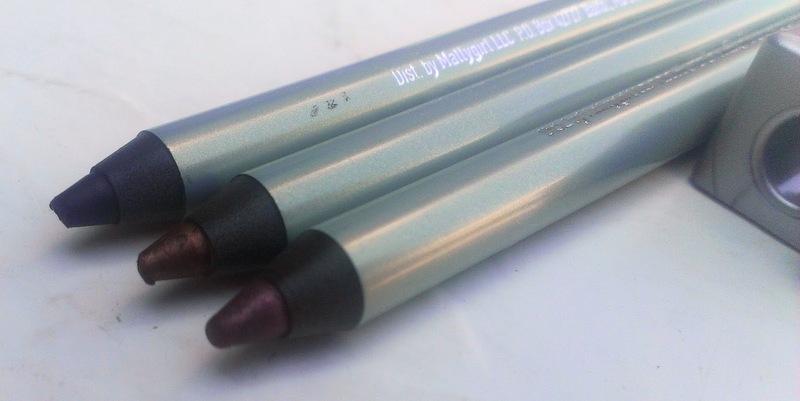 I've tried Mally's Evercolor Starlight Waterproof Liners before and I like them. They're pretty similiar to Urban Decay's 24/7 Eye Liners in that they're super creamy but once they set, they're pretty much locked in place all day. 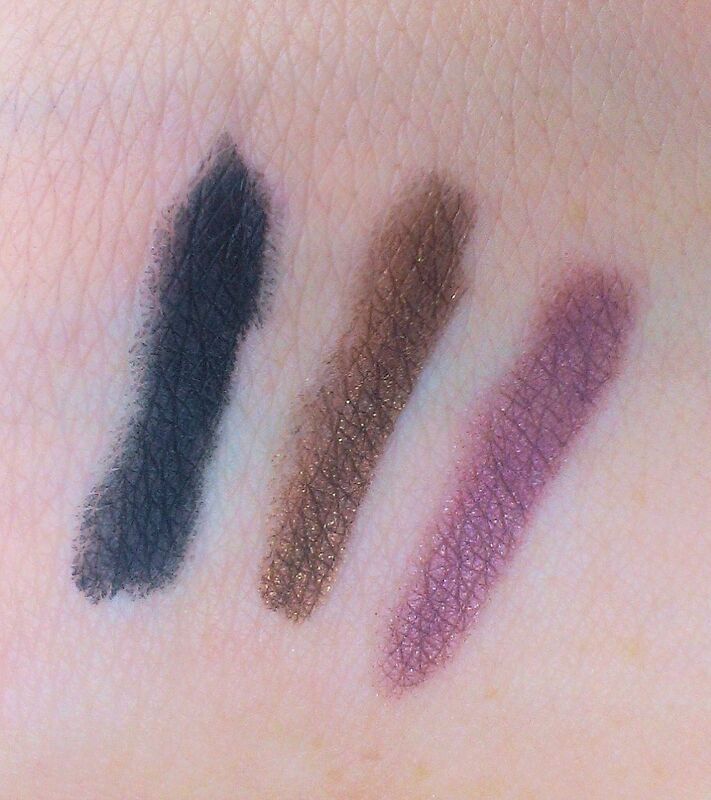 The shades in this kit are all nice basics -- a black, a dark brown and a soft plum -- so they're perfect for everyday use. While I'm definitely a fan of the concept behind the Mally Perfect Prep Under Eye Brightner, I don't think I'm a fan of the product itself. 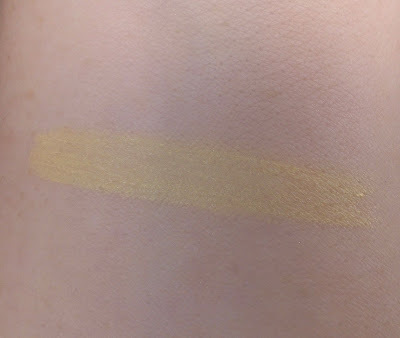 For my fair skin, it just seems way too yellow to work. I'll play around with it, layering it under concealer maybe, and see if I can get it to work. If your skin isn't very fair, though, I think this product could be pretty nice. Note - I've played around with the Under Eye Brightner a bit and it actually works fairly well on my fair skin. The key is carefully blend it out -- that tones down much of the yellowness and really does brighten the idea. I still layer a skin tone concealer over it, but it does make a difference for sure. I've used the Mally Volumizing Mascara before and think it's a nice everyday mascara. It doesn't deliver dramatic results, but it definitely makes my lashes look fuller -- and there's no clumping or smudging. You get all 6 pieces for $49.98 (plus s/h), which is a seriously good deal if you ask me. 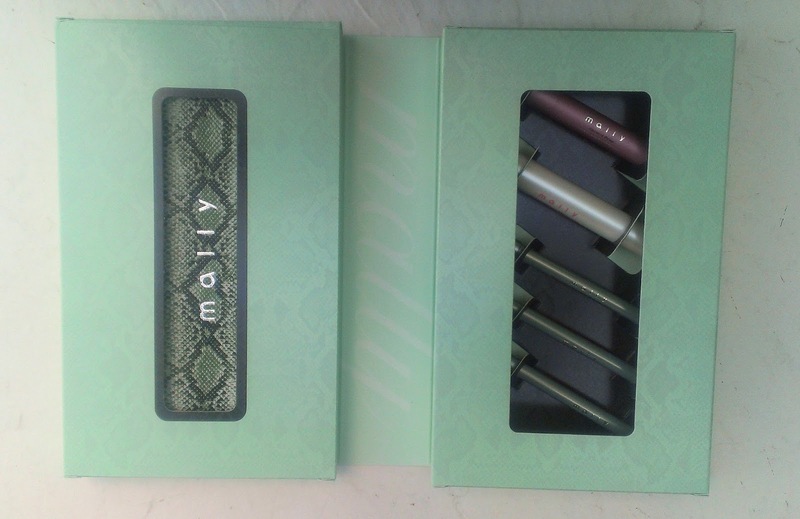 The kit also comes with a really detailed booklet that provides several different eye looks for each palette. It's really jam packed with ideas and information so I think it's a pretty great resource. All in all, I'm pretty happy with the purchase. 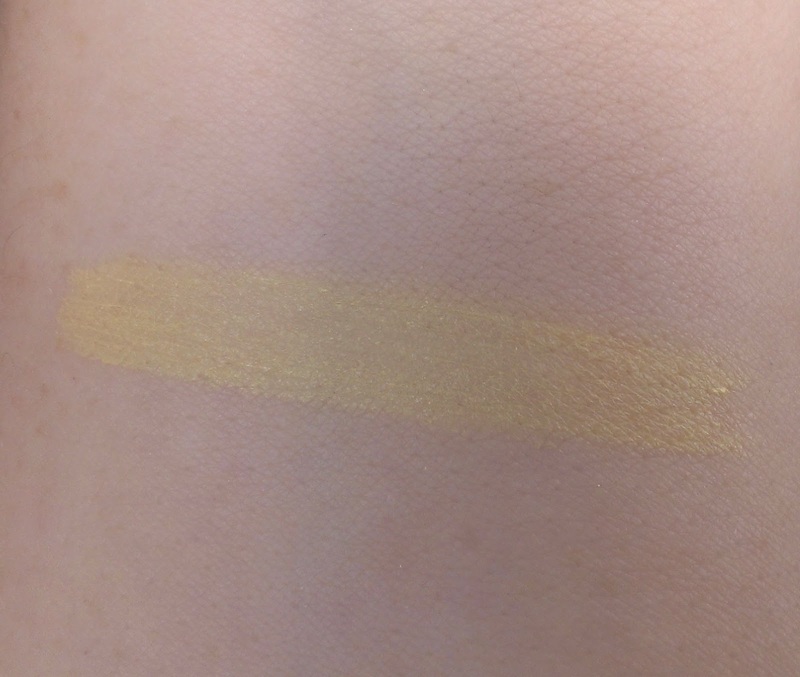 I would recommend it to just about anyone because even if you aren't a fan of neutral shadows, you can go for the more colorful option. I think most makeup enthusiasts would love this kit, but the In the Buff collection seems like especially ideal for beginners so if you have a friend, daughter, sister, etc, who's just getting into makeup, this would make a great gift. The information in the booklet definitely makes it easy for anyone to put together a variety of looks. The TSV will be available on QVC.com on July 5th. If you would like information about pre-ordering the kit, feel free to e-mail me. What do you think of the kit? Will you be buying? I got the I love color palette...still waiting for it to arrive. but qvc posted some nice videos on their youtube channel with mally demonstrating three looks from each palette. the videos are what actually sold me on the tsv! Thanks for the heads up on the QVC videos -- I'll definitely check them out. I only got to catch a few minutes of Mally's show on the day of the TSV so I probably missed out on a bunch of tips.